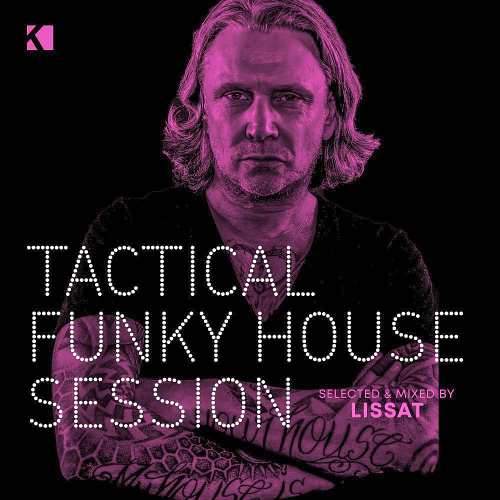 Date: 4.05.2018 | House, Club, Techno, Minimal | Tags: Tactical Funky House Session, KNM Special Marketing, Mixed by Lissat, Arminoise, Softmal, Yvvan Back, Julian Angel Espada, Luca Debonaire | Download Tactical Funky House Session (Selected and Mixed by Lissat) (2018) for free. The Kontor New Media GmbH emerged from the music label Kontor Records. One of its major strengths is the development of new business models and the use of new distribution channels in this environment. For over 20 years now, Jens Lissat is one of the biggest names in the club scene. Insiders gave him the nickname Godfather Of Techno. His extraordinary carrer startet in Hamburg when the early days of disco music began. He started collecting records and learned mixing by himself. He played in all the hip locations at that time. He created one of the biggest selling techno anthems ever Who Is Elvis with his partner Ramon Zenker. At the same time they launched their own label No Respect Records. From now on he played on raves and in clubs around the whole world!